Probably best to draw your own conclusions about what the state of music in Mexico says about the current socio-political scene there, but after hearing a number of bands and duo acts at South By Southwest from south of the border, I have to say that the sounds of Mexican rock, dance and electronic music are among the most creative, assaultive, imaginative and outright bizarre music being made on this planet today. Stereophile Contributing Editor John Swenson and I make an annual ritual out of finding the weirdest Mexican acts and this year we hit paydirt the first time out. 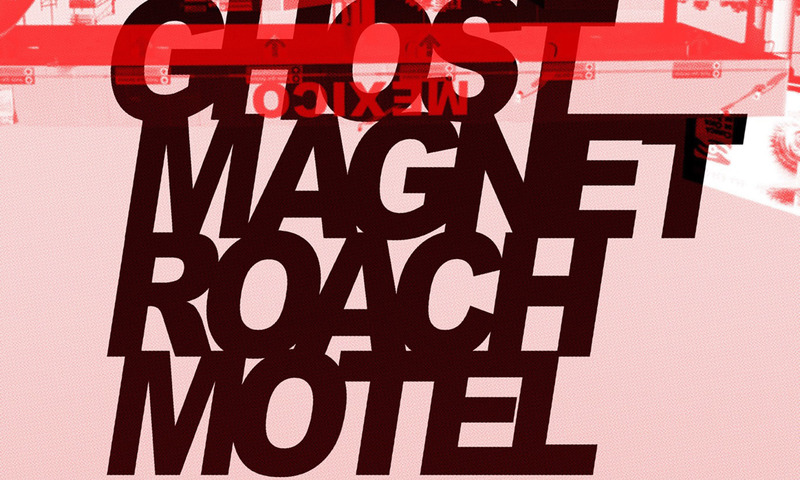 Tijuana’s Ghost Magnet Roach Motel, who followed a new trend in indie music and dressed in costumes, were one of the most apocalyptic musical assemblages I’ve ever seen or heard. Swenson observed that it sounded like the soundtrack to a Roberto Bolano novel about murders in Mexican border towns. Donning spacesuits and in one case blackface (?) for a touch of self-deprecating humor or perhaps a comment on their place in the technology-driven world, they used a bullhorn to crank out a massive wall of sound, which did not, sadly bust into a Sun Ra styled breakdown. This was steamroller noise rock which drove the audiophiles in the crowd out of the venue after a couple jams. Is it something I would go back to? Absolutely. Any chance of a long and fruitful career? Very doubtful. But a music with a vision, albeit one that’s very, very dark? No doubt about it.